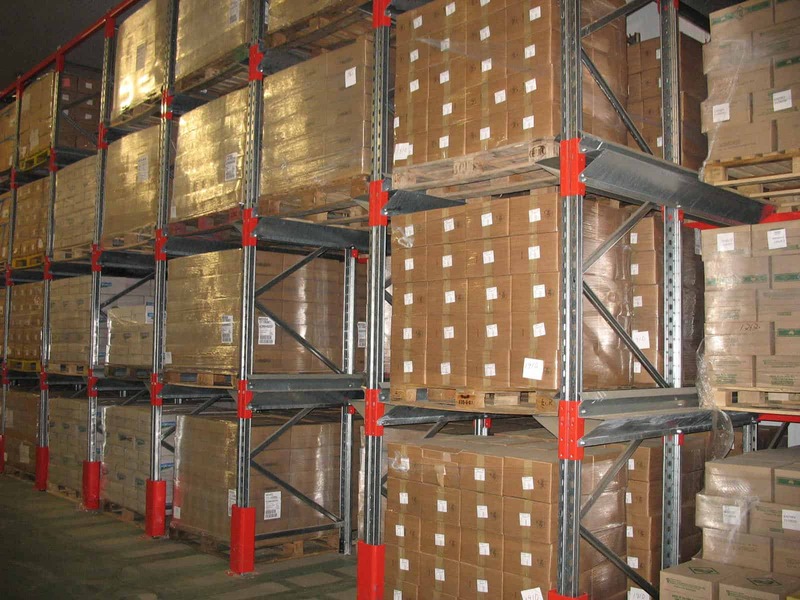 Drive-in Pallet Racking is used where high density storage is required in warehouses with a lower number of product lines. 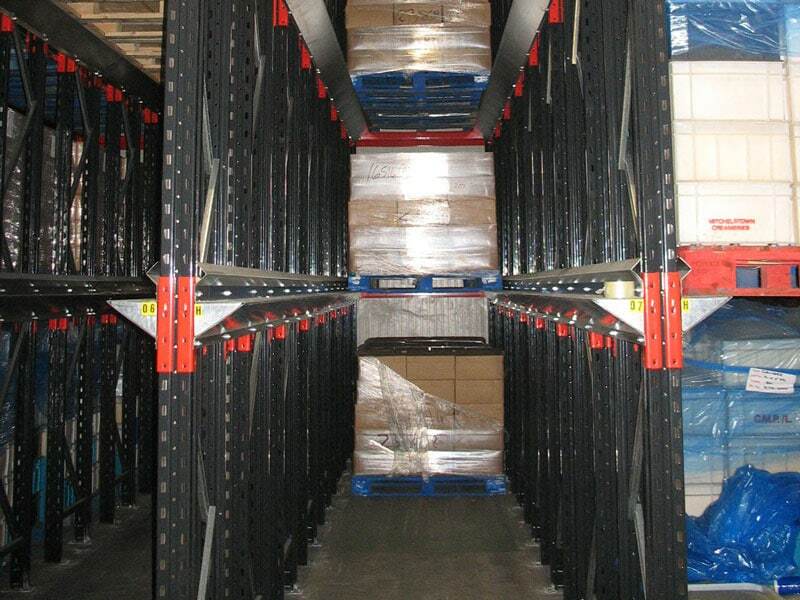 Drive-in Pallet Racking is constructed from similar components as the other systems with the exception that beams for pallet location are replaced by stub arms which act as a support member to a pallet-rail which runs from front to back of the application. 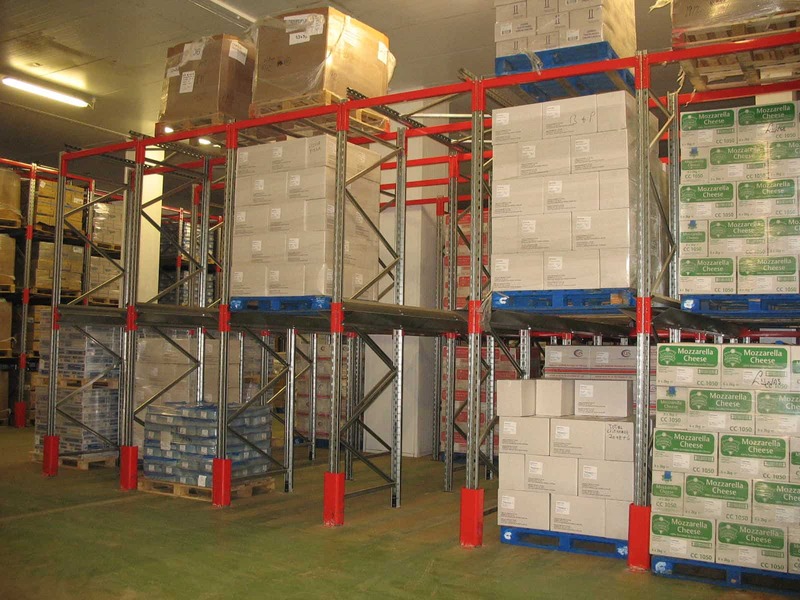 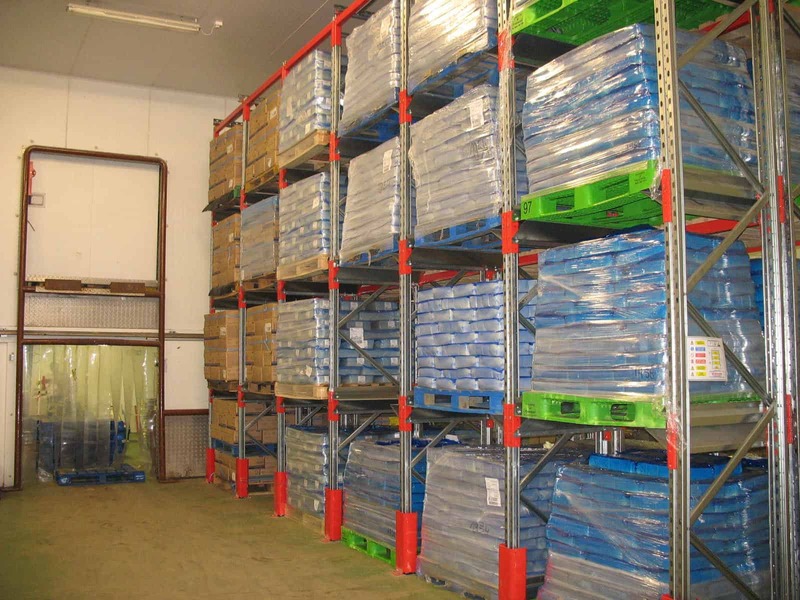 Predominantly used for slow moving products, Drive-In Pallet Racking is the perfect solution when storing a relatively low number of product lines or seasonal goods that can remain in storage for a considerable time. 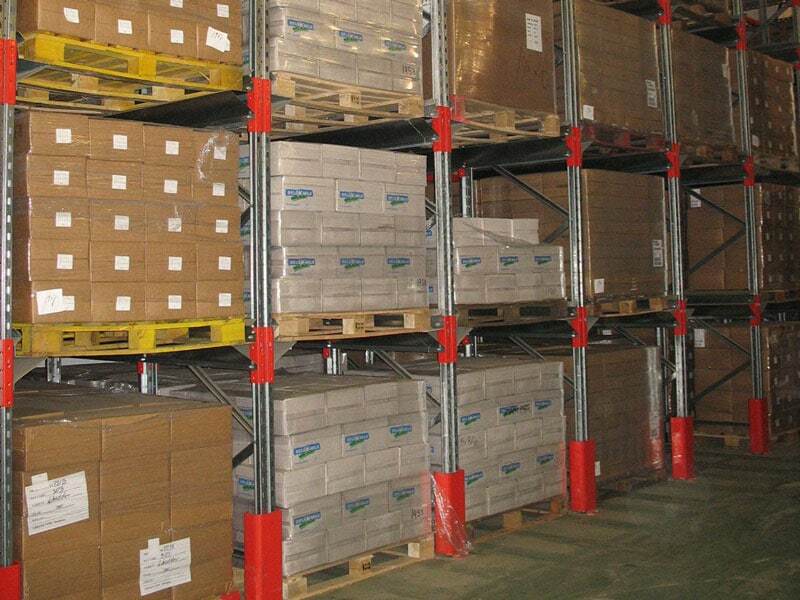 Pallets are stored within a block system with two blocks typically serviced by one operating aisle. 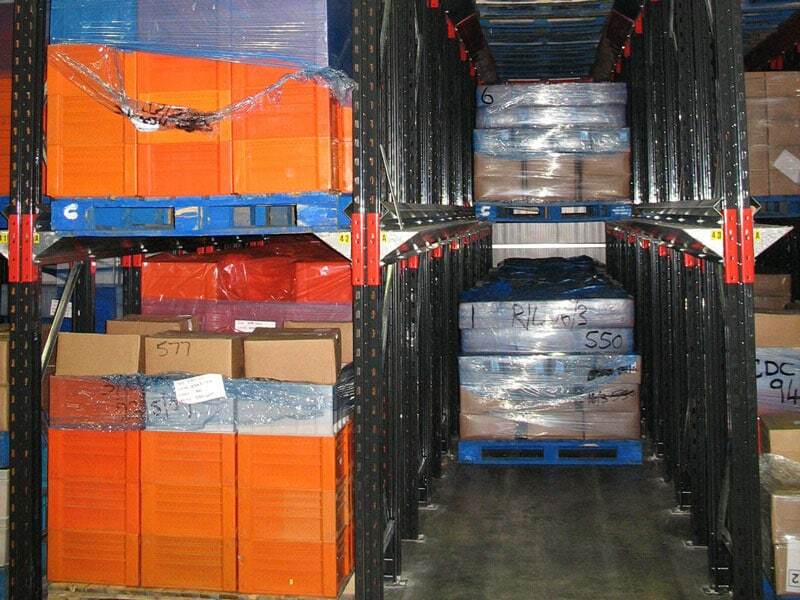 The principle of the system is the first pallet in is the last pallet out, unless a drive through racking system is deployed in which case pallets can be accessed either side. 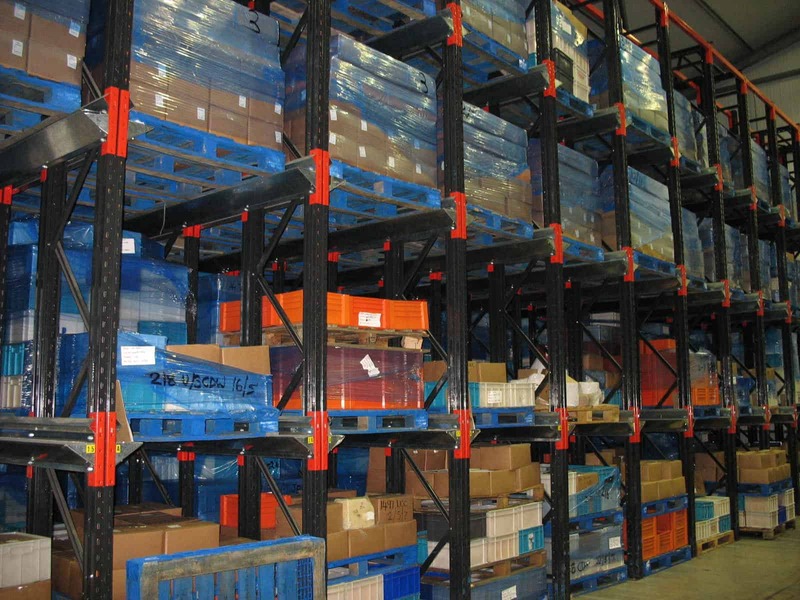 What are the features & benefits of Drive-In Pallet Racks?